Perhaps even trickier than picking out a gift Mom will treasure forever? Finding the perfect brunch spot the whole family will love. Whether you’re on the hunt for the city’s best buffet, the most extenstive cocktail menu or the most idyllic ambiance, Glendale and Silverlake are home to some of the best mom-day dining destinations around. 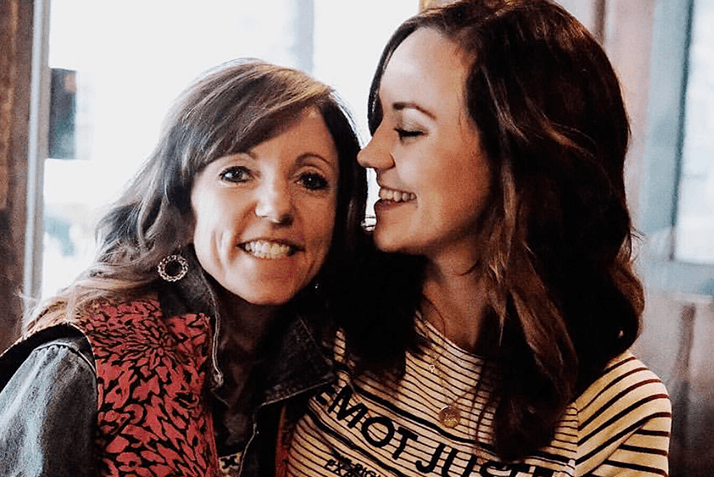 We asked some of our favorite Insta-moms, daughters and sons to dish where they’re headed this May 13 and what they’re already craving right now. Where are you headed to brunch this Mother’s Day? Katsuya is by far my favorite sushi restaurant and the location at The Americana at Brand is the best because it’s outside! It’s the perfect spot for Mother’s Day brunch, and my mom loves it too! 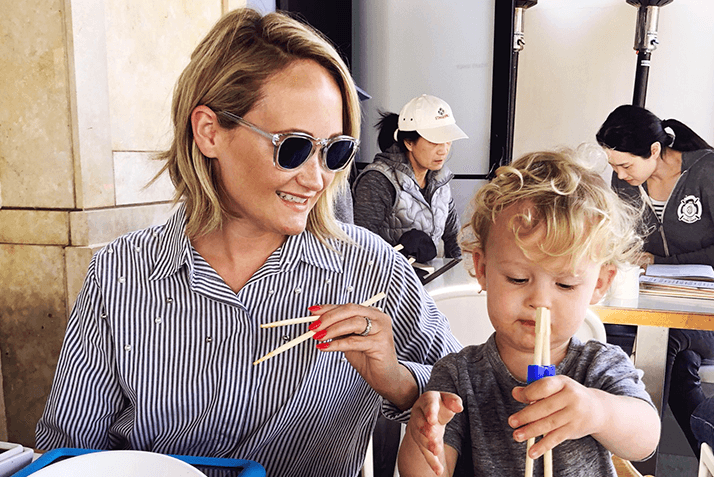 Even my toddler loves sushi—we eat it so much! What are you craving off the menu? I have a couple of staple items I always order at Katsuya! Start with the spicy edamame, spicy rock shrimp tempura and spicy tuna crispy rice for the table! They are all so killer and it’s my favorite crispy rice I have ever had! My favorite dish to order is the seared albacore with crispy onions. The sauce and the onions are seriously mouthwatering! The cocktail my husband and I both love is the Cucumber Watermelon Mojito. It is so, so good, you’ll want two! What special Mother’s Day traditions do you have? Now that I am a mom and my mom moved to L.A., we have a standing tradition to go out to lunch with the family on Mother’s Day. My baby, Smith, is there, my husband, and my two sisters, who also live in L.A. We love spending time together, enjoying delicious food. The Americana at Brand is a great place to go because you can also walk around to shop or hang out on the grass by The Fountain to relax after you eat. My mom is pretty easy to shop for because she loves beauty products and Drybar gift cards. She’ll be getting some Kate Somerville products and gift cards for her hair. I am more about experiences, so I always love a date night out with just the husband or a massage gift certificate. Bacari GDL! I love that you can try so many things. I let my husband choose the plates and he does quite an amazing job. Since becoming a mother I noticed we don’t have many Mother’s Day traditions. I think that going out to brunch as a family of three really sets the tone for the day. Other than brunch, we visit my mom and my husband’s mom and spend some time with them letting them know how much we love them. What are you going to buy Mom this year? What are you hoping to receive? My go-to gift for Mother’s Day is a hand-selected box of chocolates from See’s Candies. I have gotten her this same box of chocolate from as early as I can remember. My husband is sweet and knows how much I love it so he will always hand select a box for as well. Cliff’s Edge in Silverlake. Besides great food, it has a lovely outdoor patio. My favorite item has to be the burrata toast. At Cliff’s Edge they take regular burrata toast and jazz it up with ciabatta bread as well as a fried egg on top. You can’t go wrong with a fried egg on top of anything. What special Mother’s Day traditions do you have with your family? What are you going to buy Mom this year? I got her a medley of things. I like to put together gift packages for her, which include everything from new makeup to new clothing. But most importantly, I ALWAYS include a handwritten card. It’s her favorite part of the gift. No one wants to spend time cooking on Mother’s Day; you want to spend as much quality time with your mom as possible! Frida Mexican Cuisine has an amazing buffet, live music and great drinks where you have zero to worry about except getting there and enjoying time with Mom. Since it’s an all-you-can-eat buffet, I will eat everything in sight. A little of this, a little of that. I’ll make sure I try everything and the best part is, it will all be delicious! I do have to say, though, I’m a sucker for dessert, and I definitely will have more than enough sweets. What special Mother’s Day traditions do you have in your family or how do you spend your day? Since I live far away from home, I will be sending my momma a special set of flowers in the mail this year. It’s hard not being home, but flowers are always something that can brighten anyone’s day. 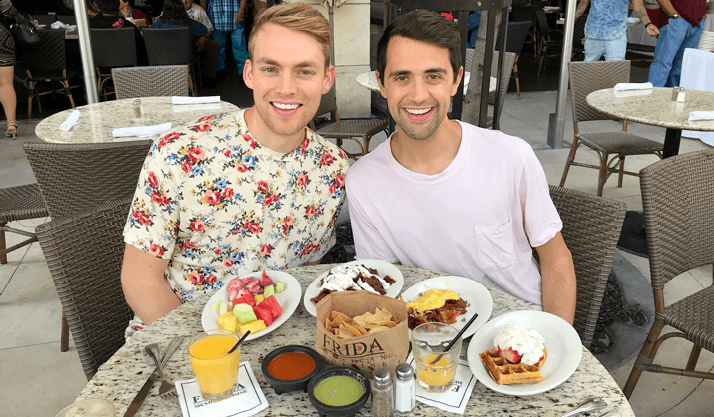 I think Frida Mexican Cuisine is a a great choice for Mother’s Day brunch because there’s something for everyone in the family. What better way to have brunch than by enjoying a buffet? Due to the nature of it being a buffet, I will naturally try everything. However, what really stands out to me is the waffles and omelette station that comes with all the fixin’s to personalize it to satisfy your taste buds. Now that I live away from home, it’s hard to keep up with the traditions we once had which included going to church and having brunch as a family afterward at my grandparent’s house. Now that I live across the country, we make it a point to Skype and/or FaceTime with each other sometime during the day, and I always make sure to send my mother flowers to let her know she is loved and appreciated. 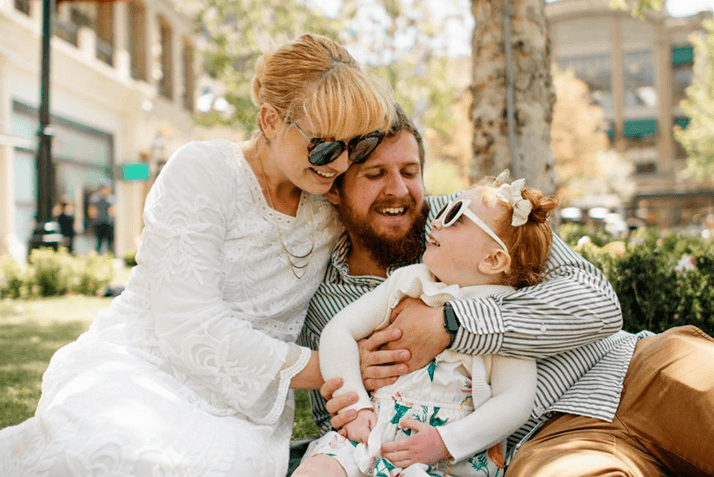 Thinking of visiting The Americana at Brand this Mother’s Day to shop and dine? 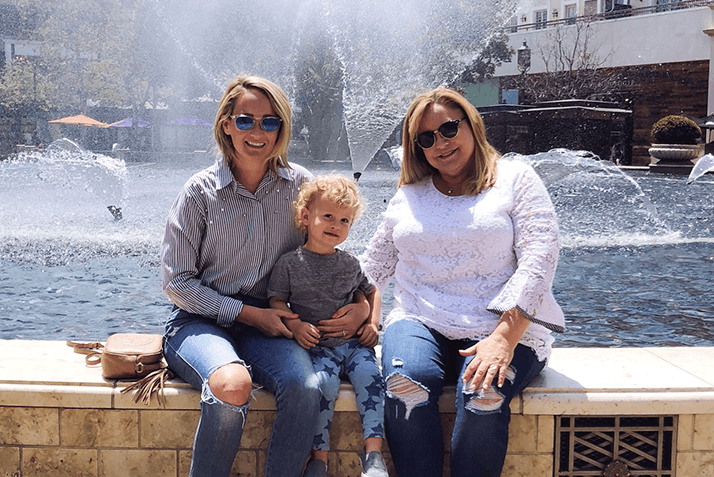 Be sure to snap a photo by our Flower Frame on The Green and post it on Instagram or Facebook with #AmericanaLovesMom for a complimentary one-day valet pass good for the entire month of May. Simply show your photo to Caruso Concierge to redeem.